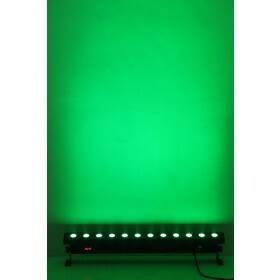 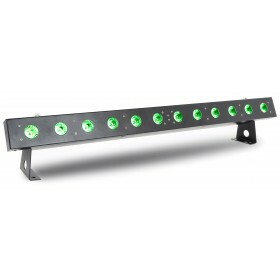 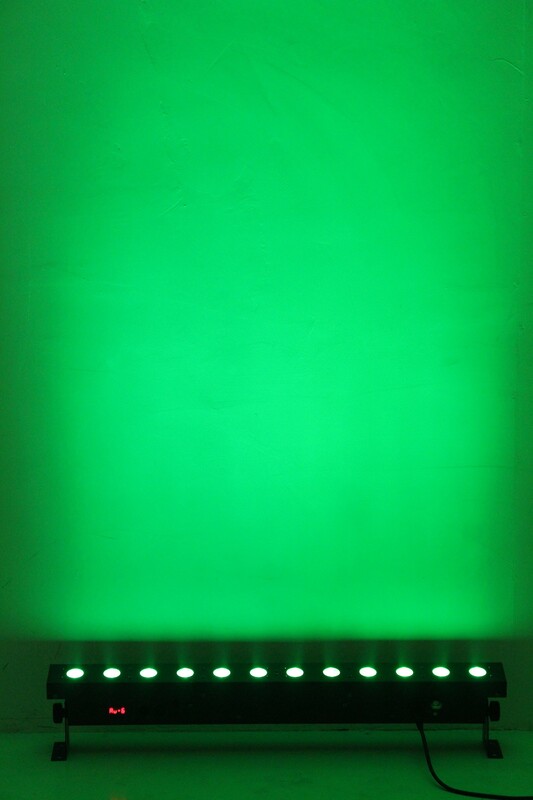 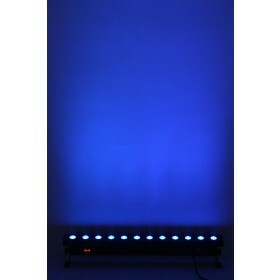 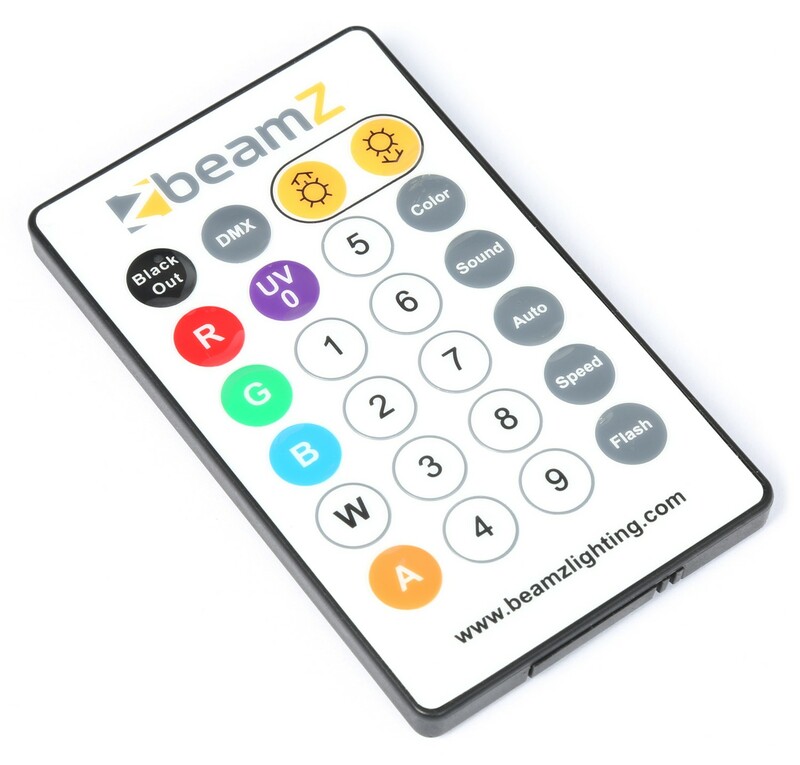 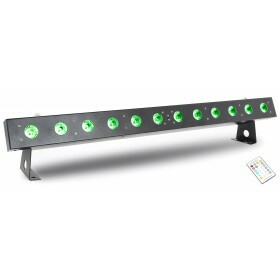 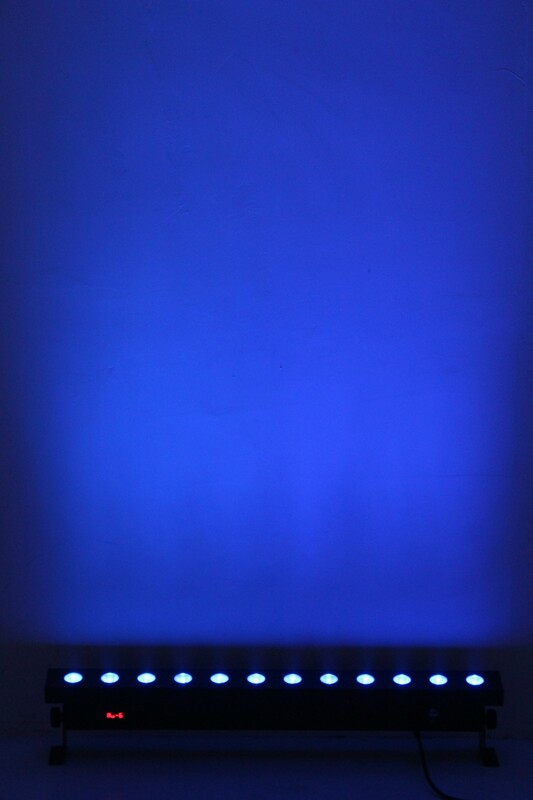 This colour unit features 12x 18W 6-in-1 RGBAW-UV HEX colour LEDs and ensures high light intensity and optimal colour mixing. 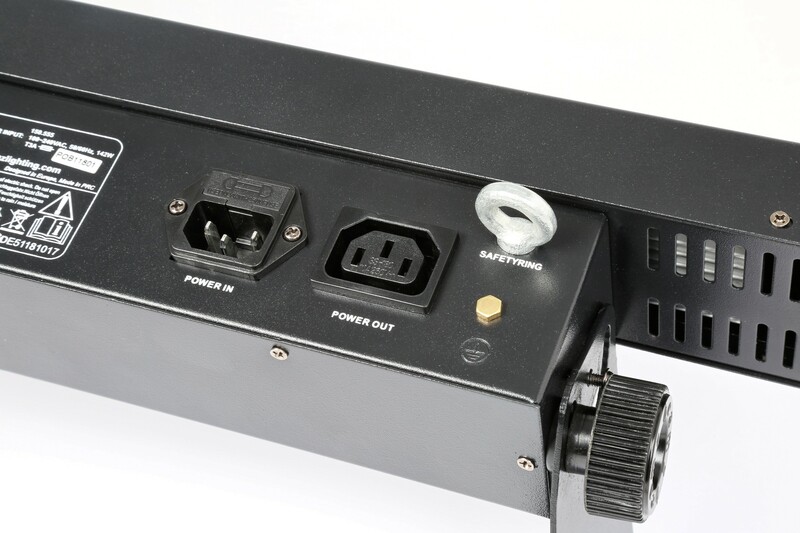 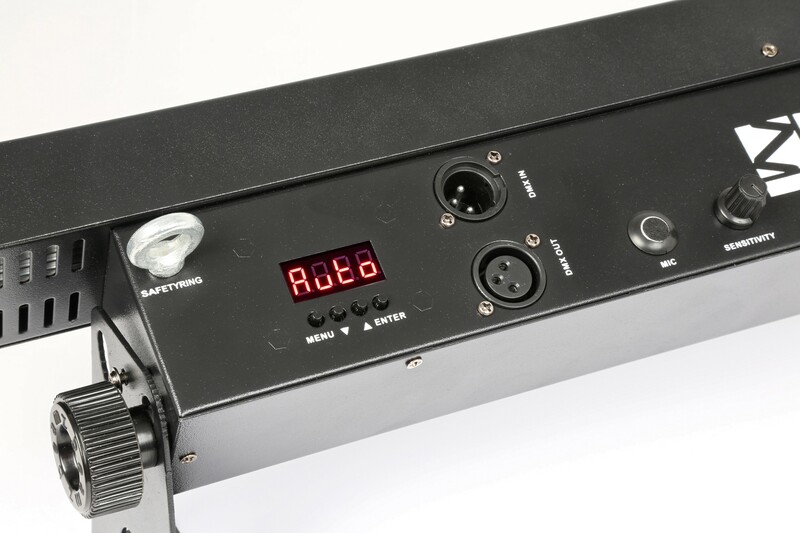 The device is able to operate in modes such as DMX, stand alone and master/slave. 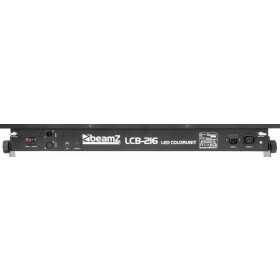 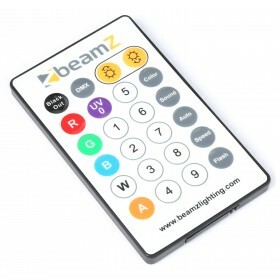 Comes with IR remote controller, strobe, fading, speed, flash, dimming modes and has several built-in programs triggered by music. 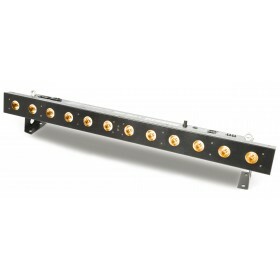 Units can be simply linked together in daisy chain and mounted in various truss structures.